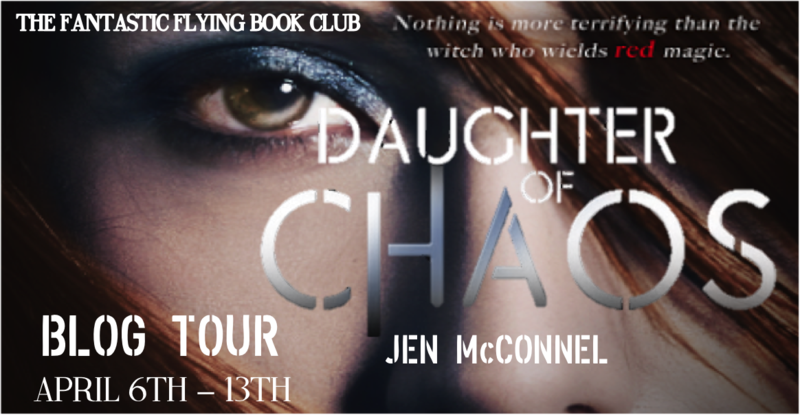 Welcome to my stop on the Daughter of Chaos blog tour. 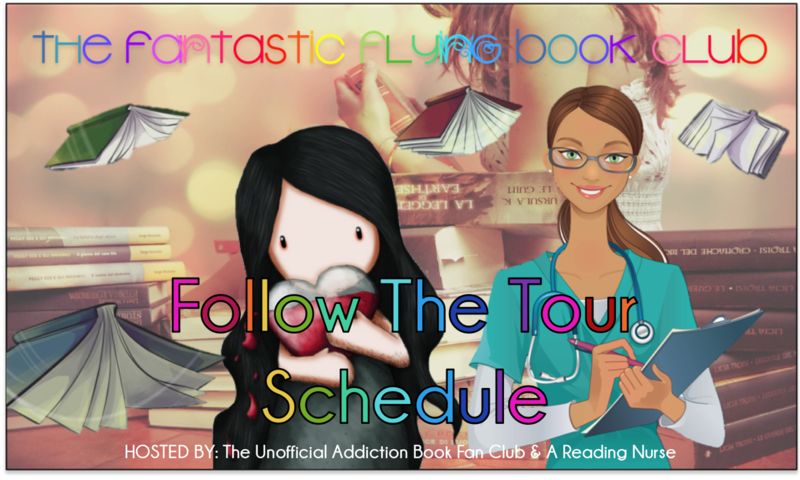 Today I have a book highlight + a tour-wide giveaway! There comes a time in every witch's life when she must choose her path. Darlena's friends have already chosen, so why is it so hard for her to make up her mind? 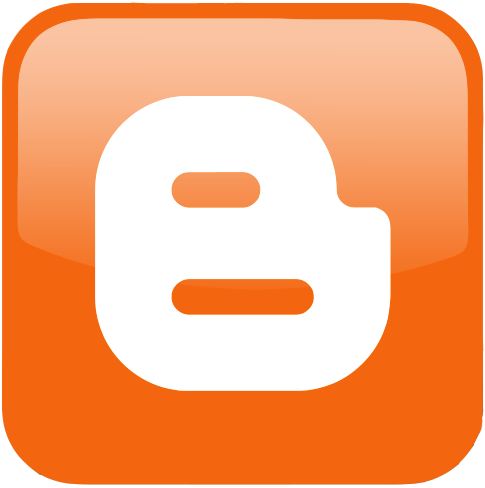 Now, Darlena is out of time. Under pressure from Hecate, the Queen of all witches, Darlena makes a rash decision to choose Red magic, a path no witch in her right mind would dare take. As a Red witch, she will be responsible for chaos and mayhem, drawing her deep into darkness. 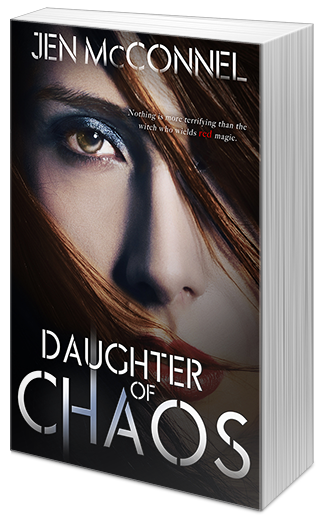 Will the power of Red magic prove too much for Darlena, or will she learn to control it before it's too late? 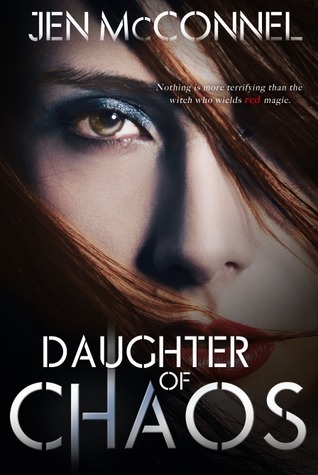 DAUGHTER OF CHAOS is the first in the RED MAGIC paranormal YA trilogy. 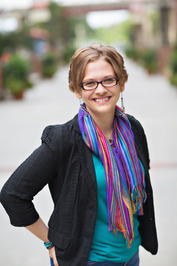 She is also a former reviewer for Voices of Youth Advocates (VOYA), and a proud member of SCBWI, NCWN, and SCWW. When she isn't crafting worlds of fiction, she teaches writing composition at a community college. 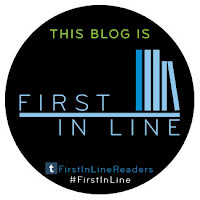 Once upon a time, she was a middle school teacher, a librarian, and a bookseller, but those are stories for another time.